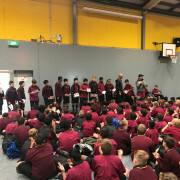 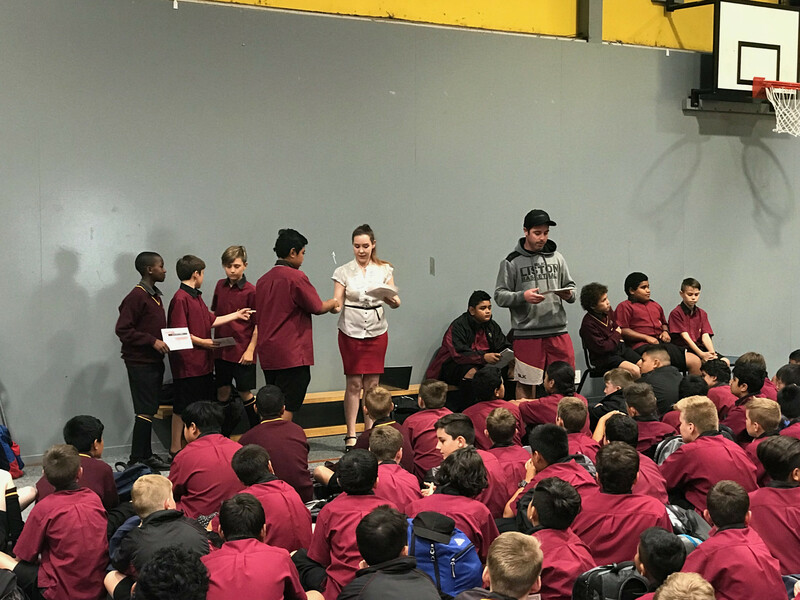 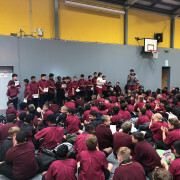 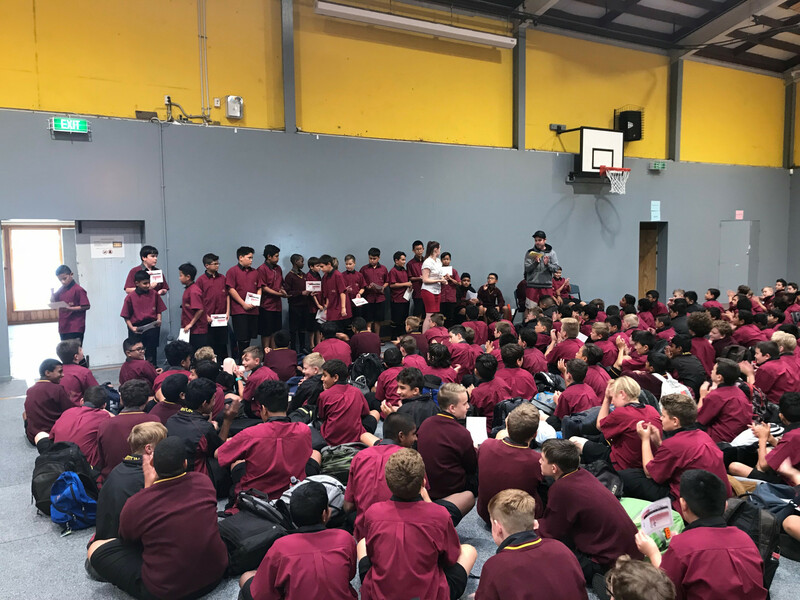 During the final Year 7 & 8 assembly for the term Mr Girven awarded certificates to several young men to acknowledge their success in Term 1. 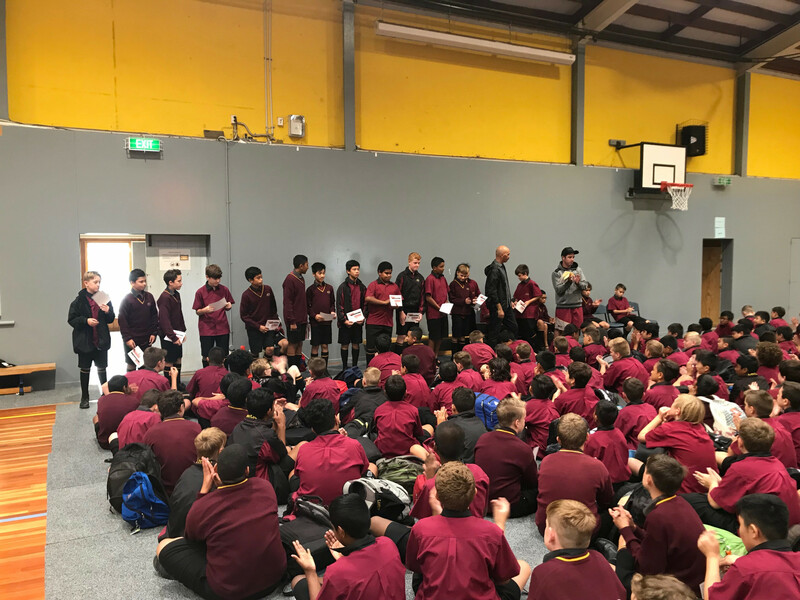 The certificates were awarded for academic achievement across their subjects, strong work ethics, leadership in and around school and impressive progress in the first 11 weeks of the year. 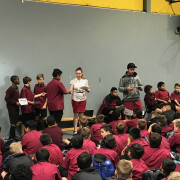 Congratulations to all the award winners!